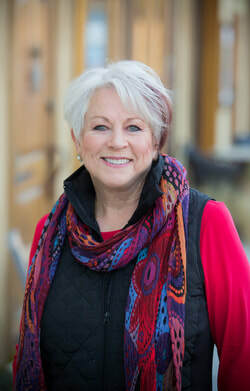 Under the direction of its founder, Frankie Hartwell Hartworks Floral has been the premier florist of San Diego County for over twenty years. 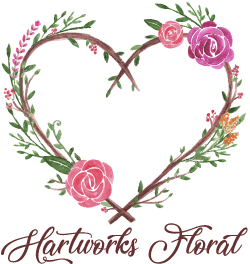 Hartworks Floral is a place for brides and event planners to come with a vision, and for that vision to be transformed into the most alluring event they could have dreamed of. No other florist in San Diego has a design team as warm, kind, and unbelievably talented. Choosing Hartworks Floral means you will delight in meeting with us in preparation for your event, and the beauty of the event itself will absolutely take your breath away. Brooke Hartwell officially joined the team in late 2015. Her passion for floral design started in elementary school and went on through middle school and high school as she helped Frankie or "Nani" with personals and deliveries. She later decided to attend Cal Poly, San Luis Obispo for their excellent floral design and horticulture program. She's always had a passion for design and creativity, whether its coding websites, painting or designing floral arrangements. If she's not in the shop you can find her at beachside with her daughter Devin or teaching Yoga.